READY TO ROLL! 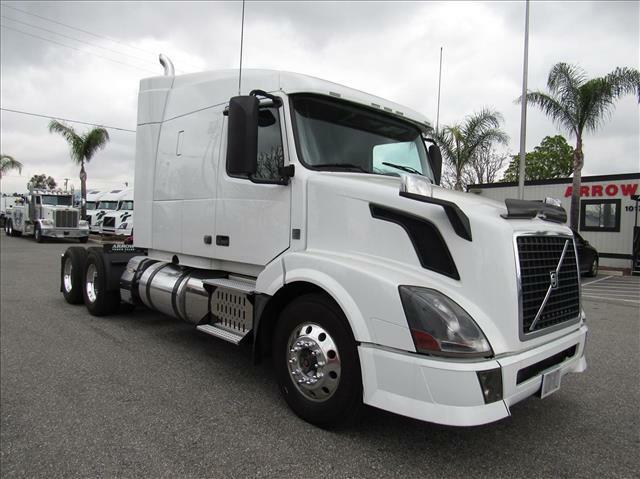 This Volvo 630 boasts a 455hp VED13 motor, 10 speed manual transmission, is very clean and annual DOT sticker ready! Fresh oil change complete and comes with our 90 day/25,000 mile Confidence+ Warranty!